I ain’t No Hockey Puck! 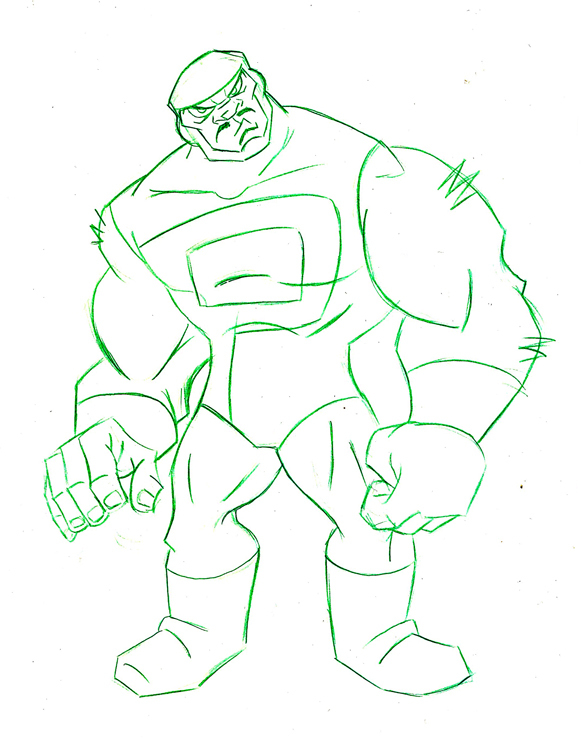 I did this sketch up for the challenge over at Daily Sketch Chaalenge. I liked how it turned out and so decided to post it up. I think I am going to ask my buddy to throws some inks on it, and maybe I will come back and color it up.